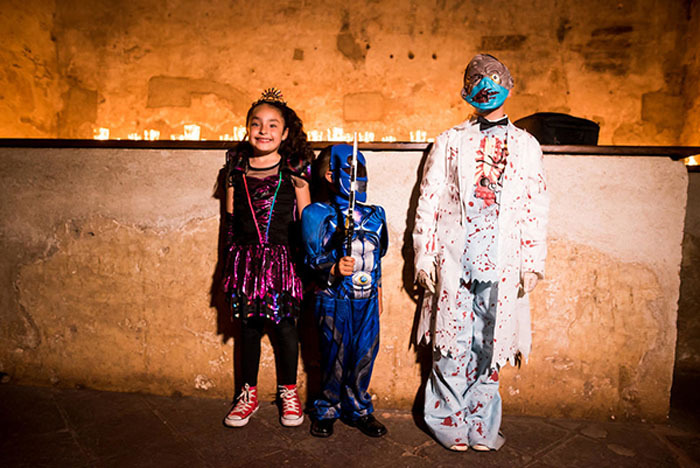 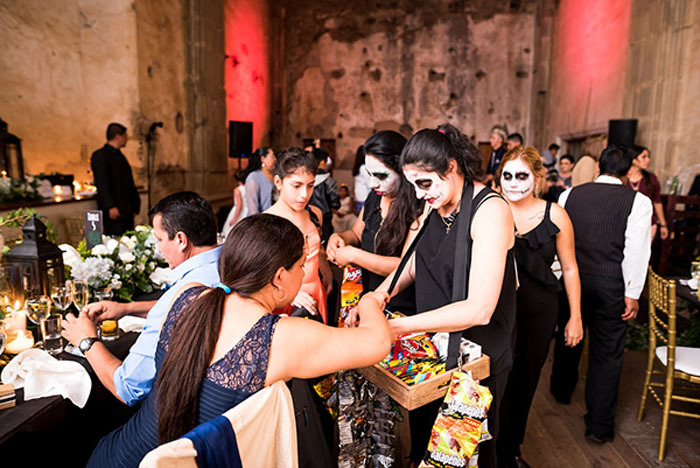 The Day of the Dead (Día de los muertos) is a Mexican holiday celebrated throughout Mexico and by people with Mexican heritage from October 31 to November 2. 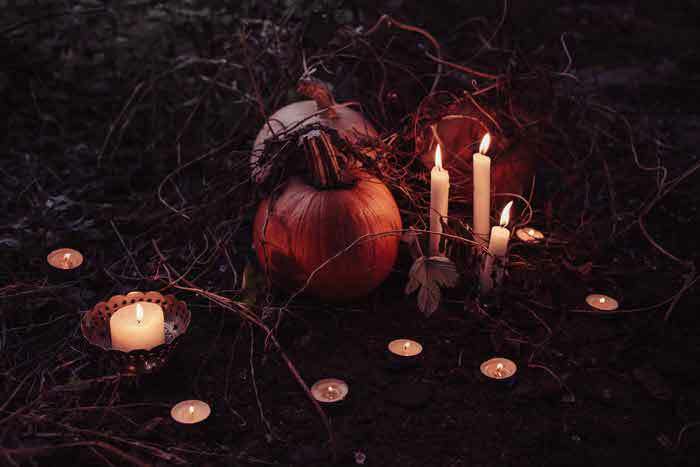 Allowing time to remember lost loved ones, the holiday offers families and friends the chance to reflect and visit resting places with gifts of food, drink and personal possessions. 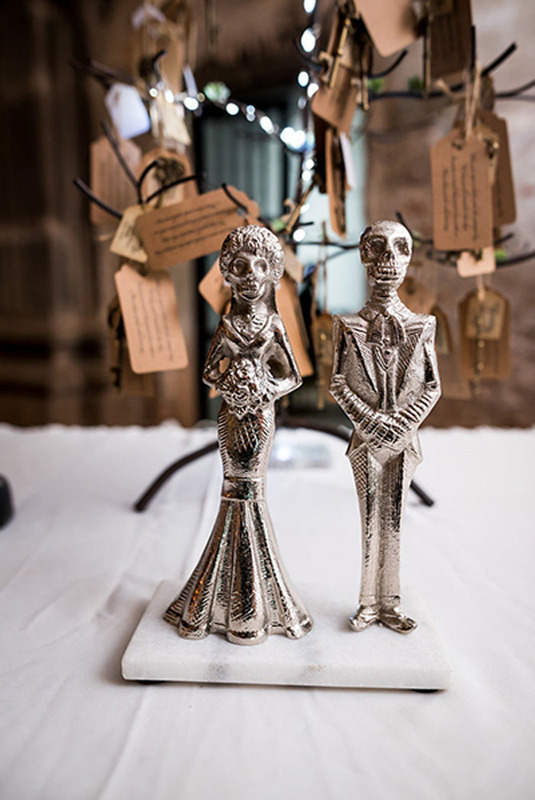 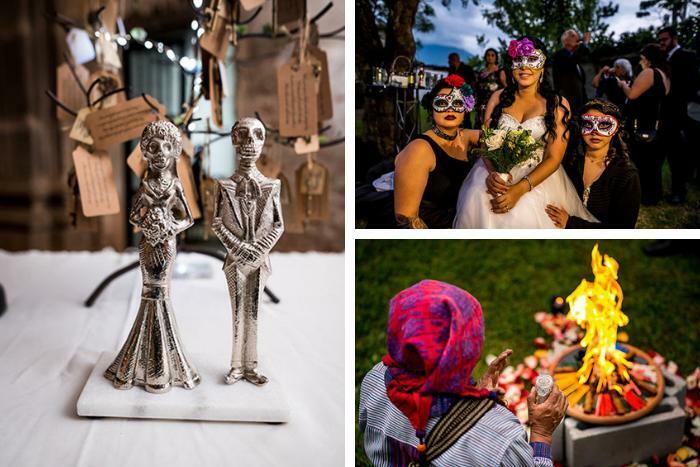 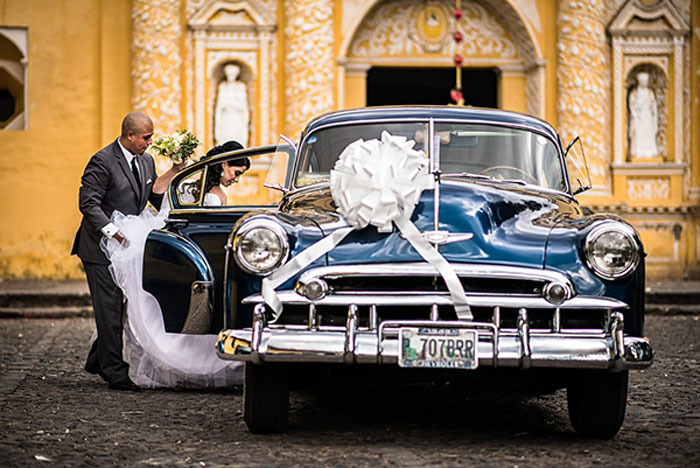 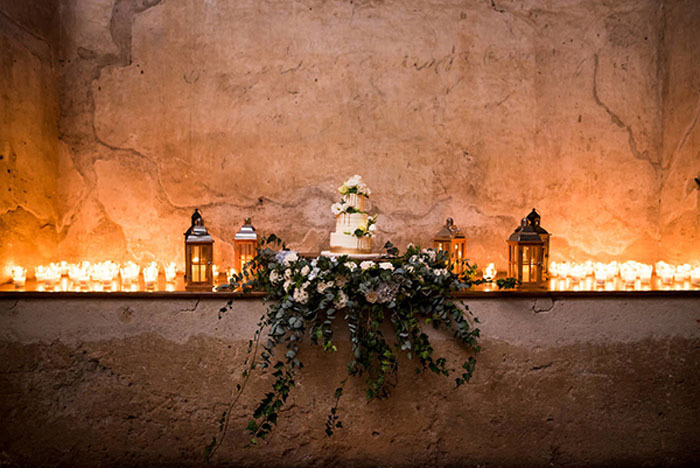 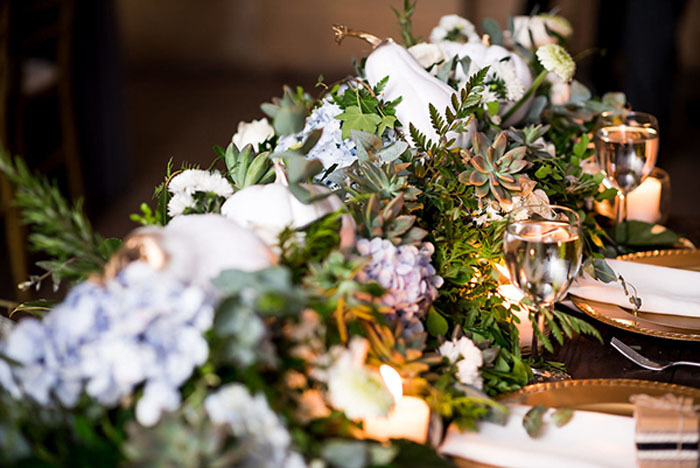 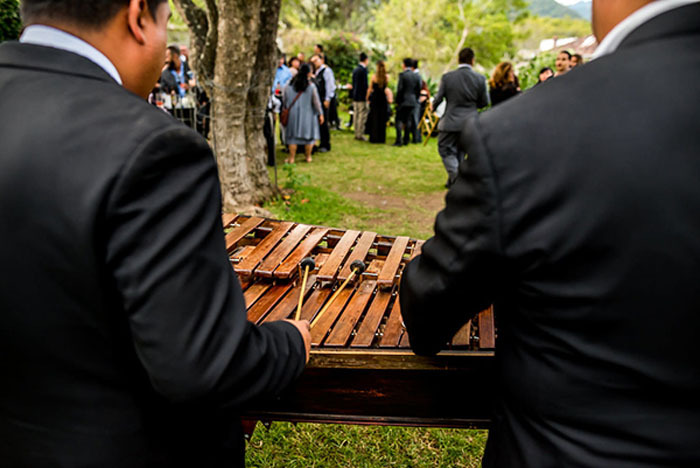 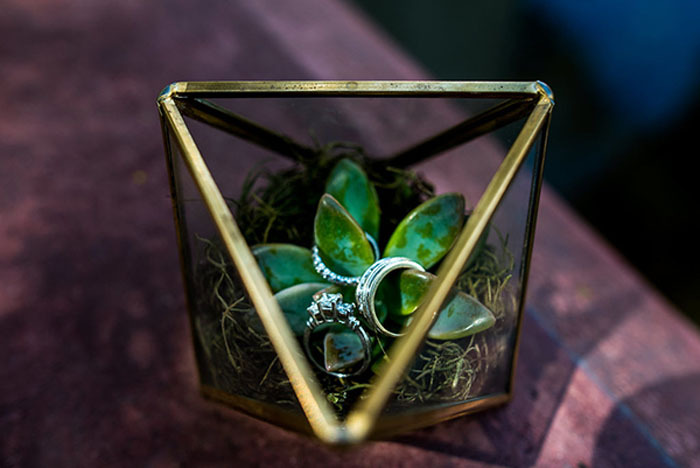 Although the notion is initially considered contradictory to the happiness and celebratory nature of a wedding, Day of the Dead is providing thematic inspiration for weddings across the globe and with meaningful reasons behind them. 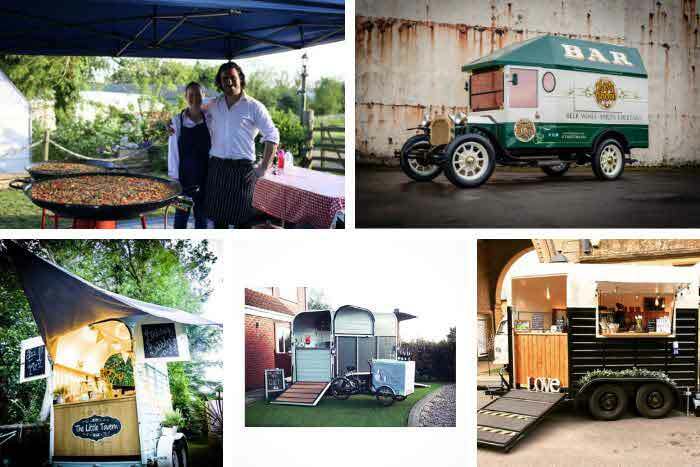 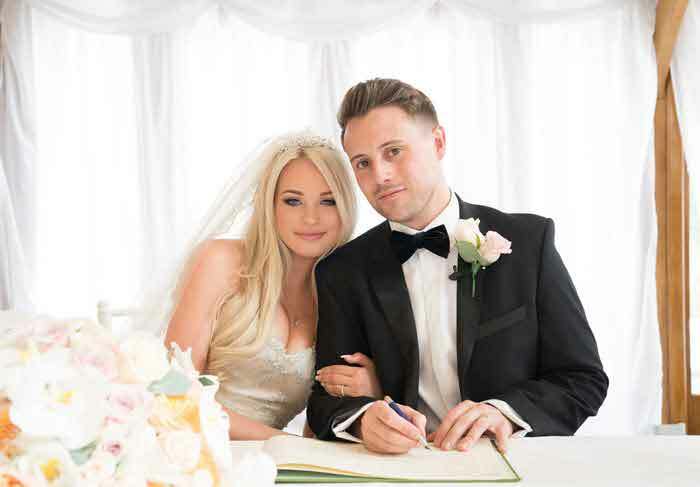 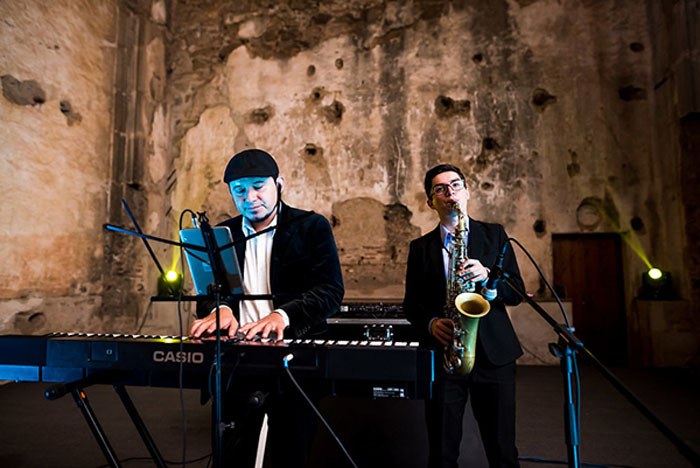 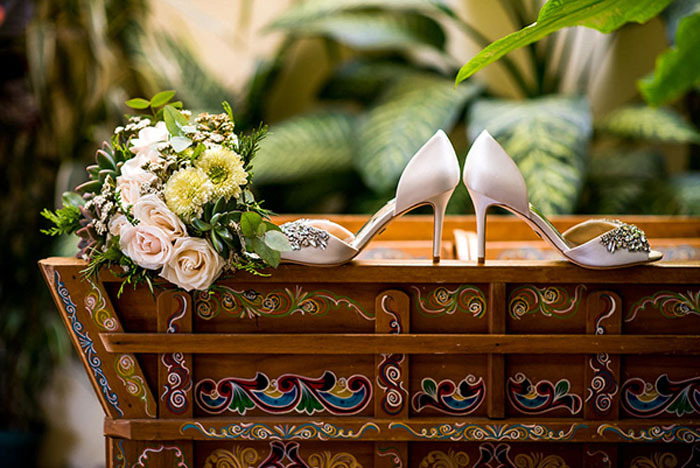 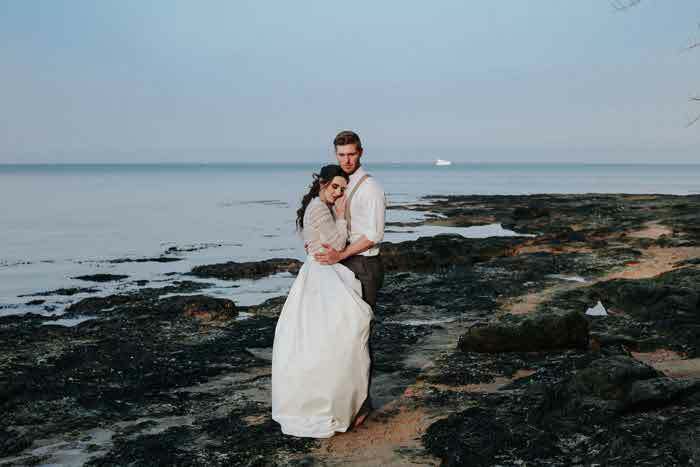 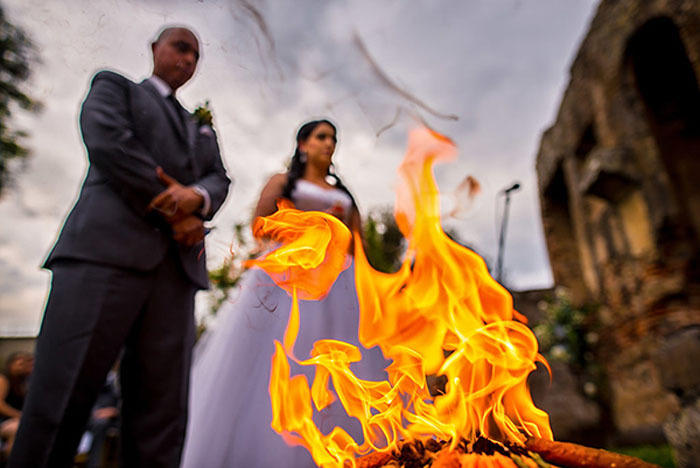 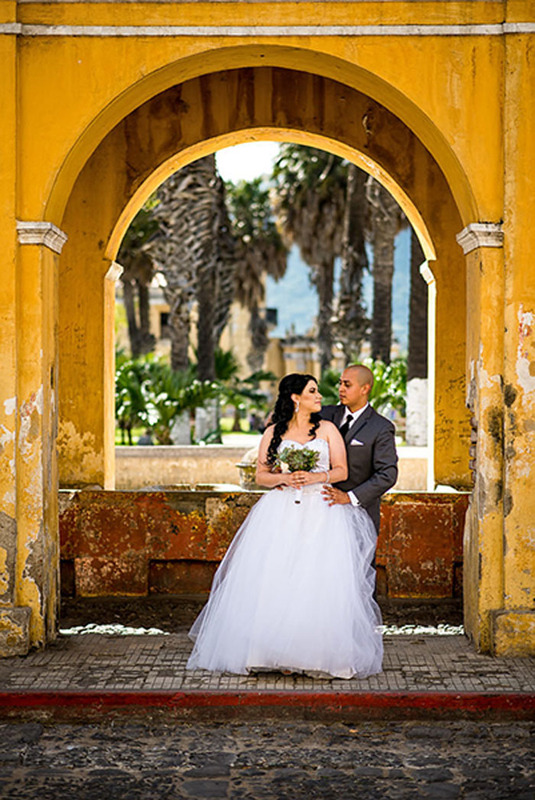 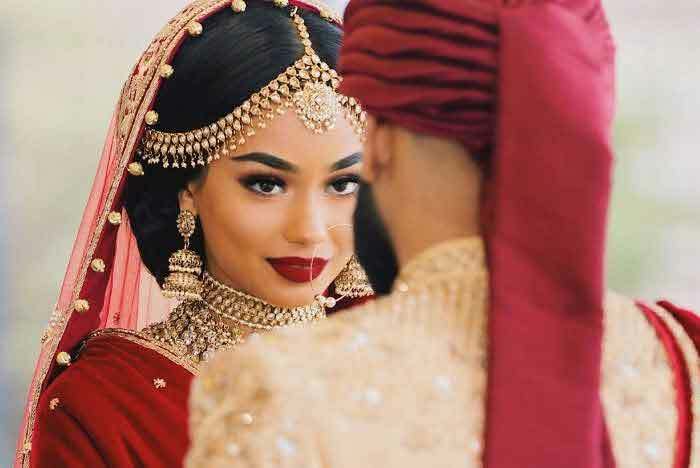 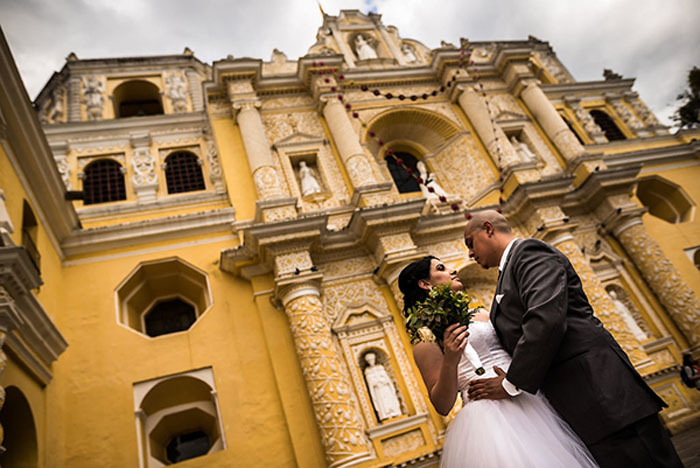 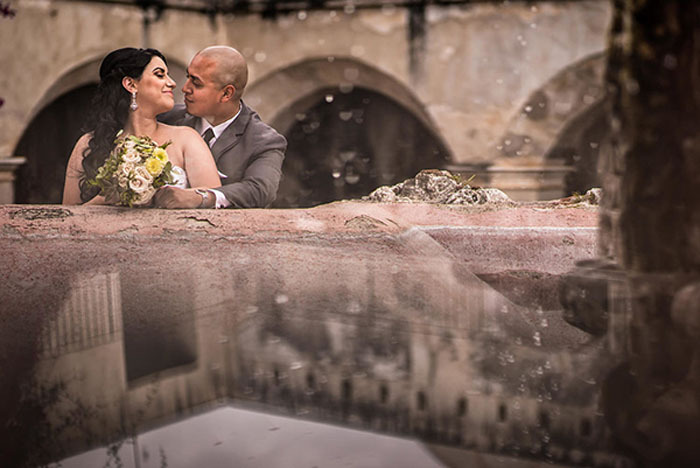 Belief Wedding Planners - a worldwide community of wedding planners - has shared the wedding story of Nestor and Yunie. 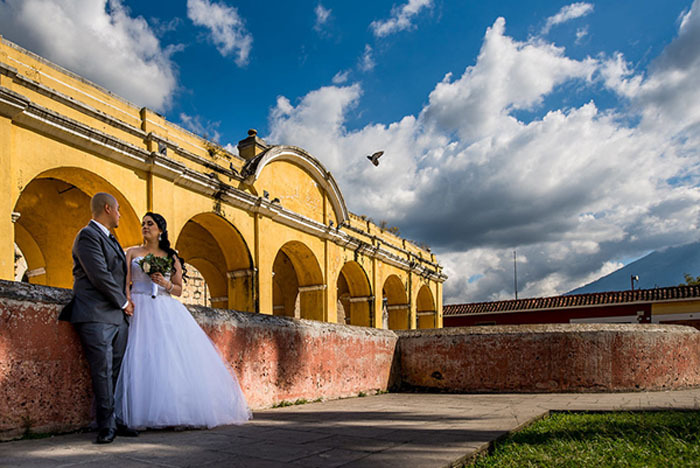 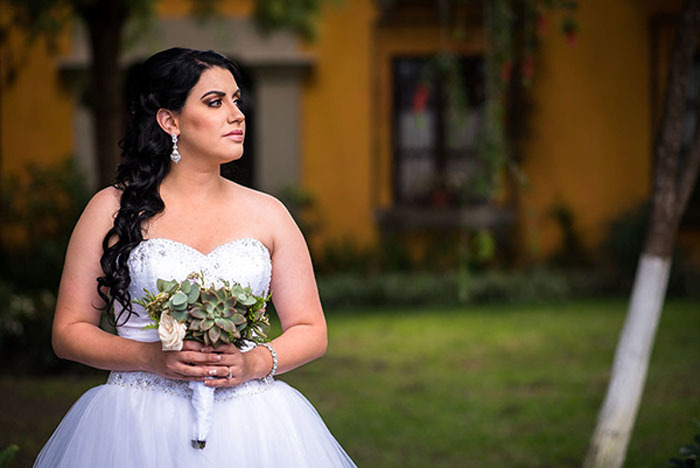 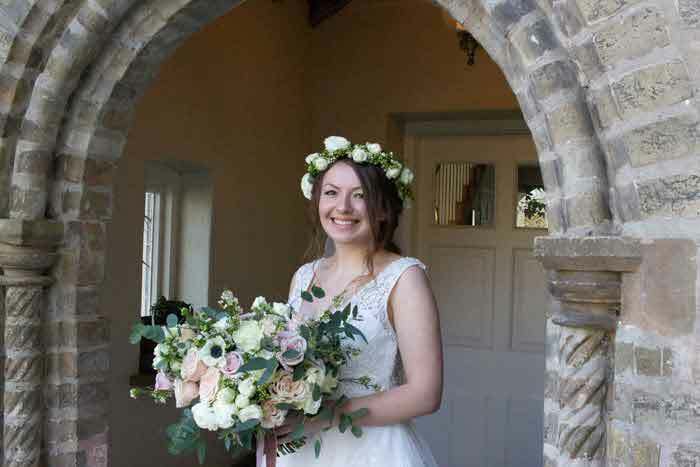 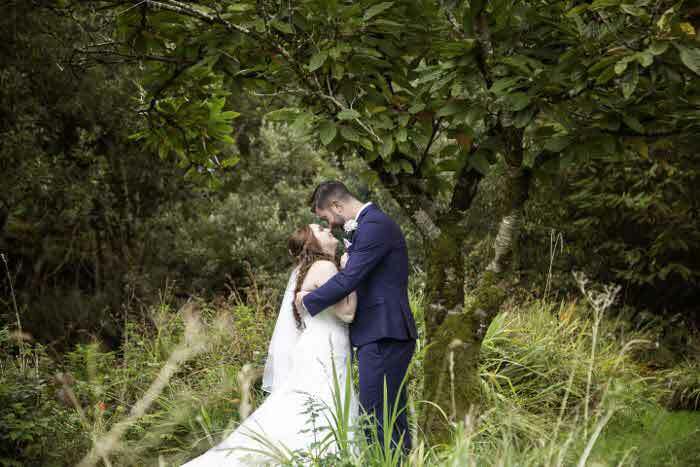 Marry Me in Guatemala by Dream Events were the planners behind the wedding which took place on 31st October 2017. 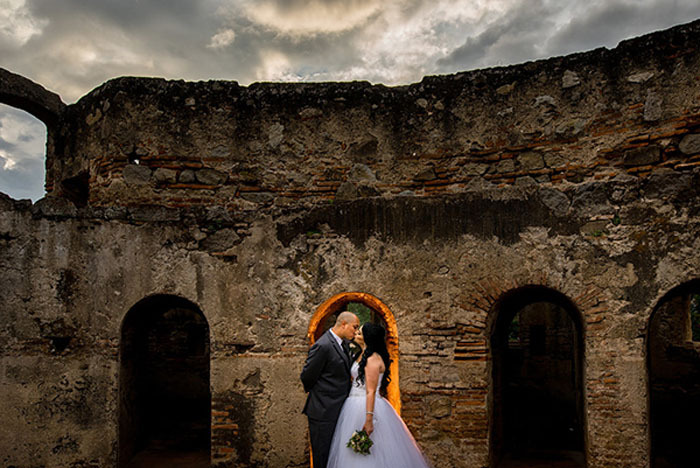 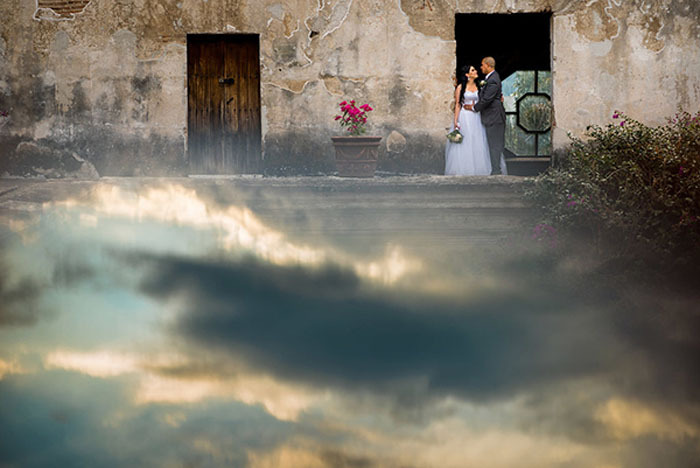 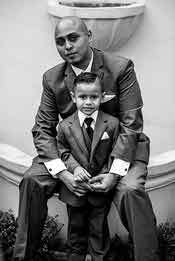 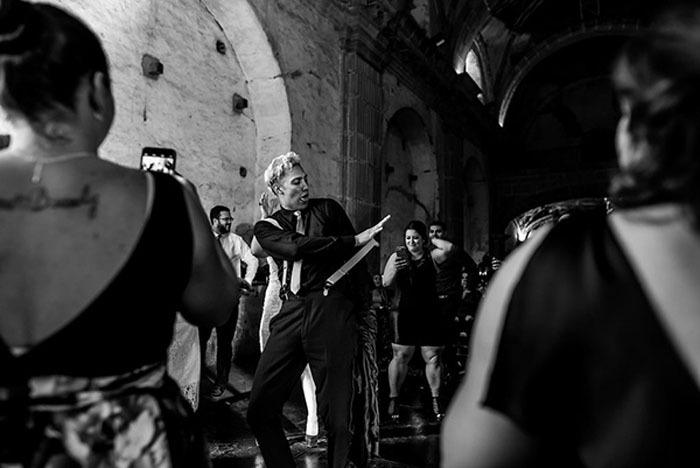 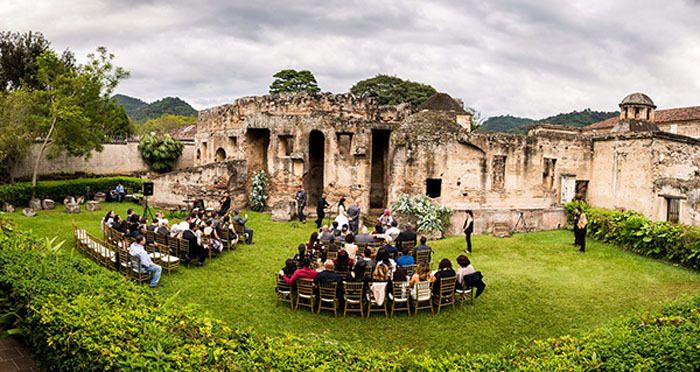 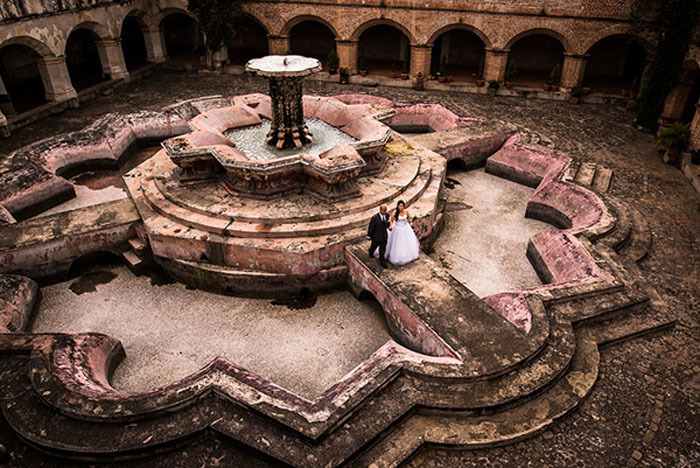 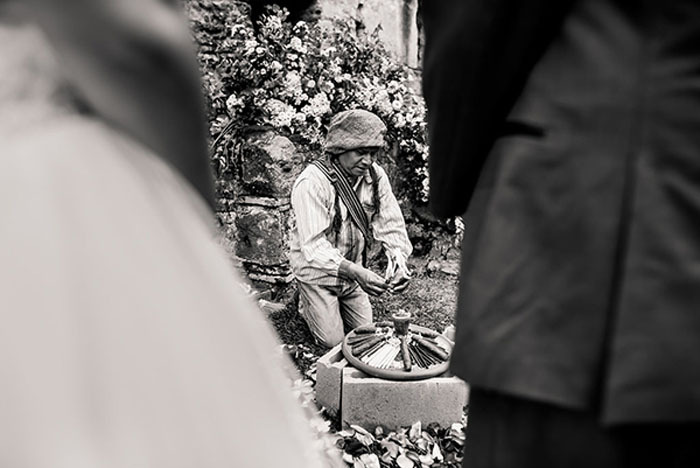 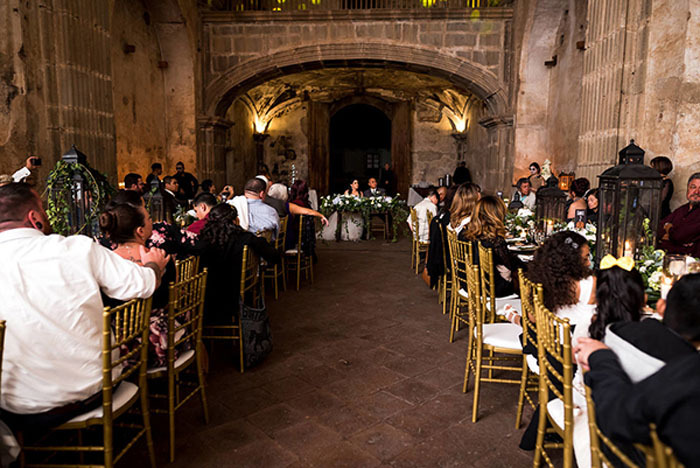 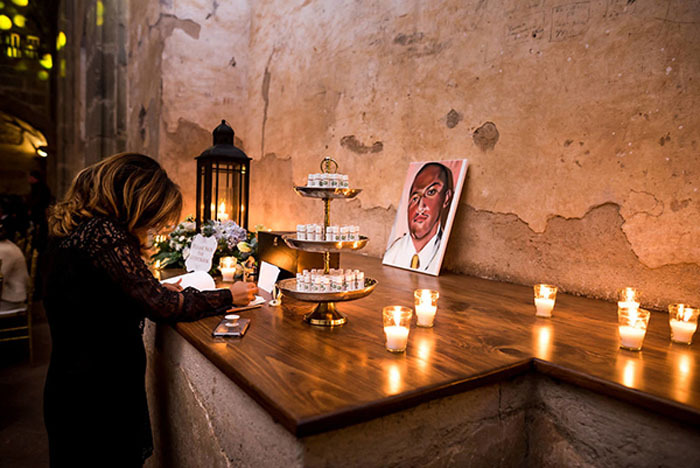 The day was held at the garden of the Ruins of the Old Convent of Capuchinas in Antigua, Guatemala, where the groom's brother, Carlos, lies. 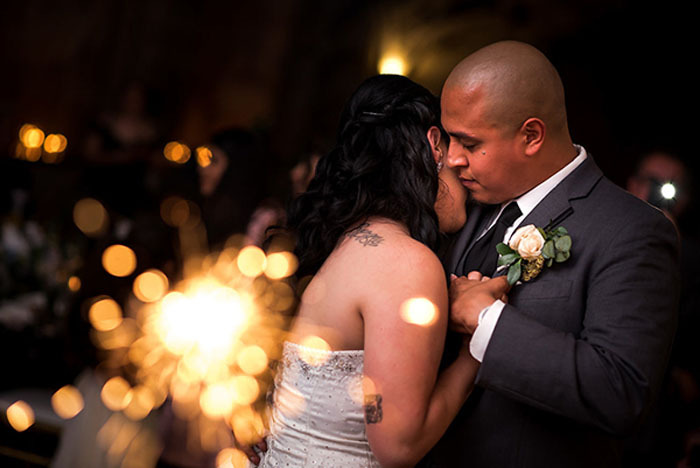 Carlos passed away a year before the wedding and Nestor and Yunie felt it important that he was a part of their special day. 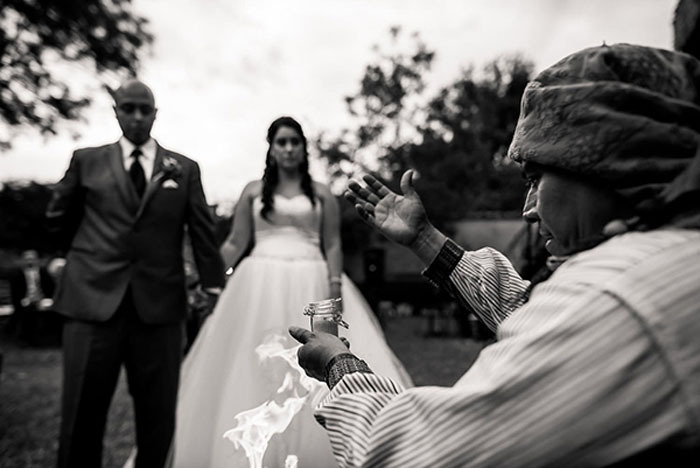 The couple had an officiant ceremony followed by a Mayan blessing and nods to Day of the Dead were featured throughout. 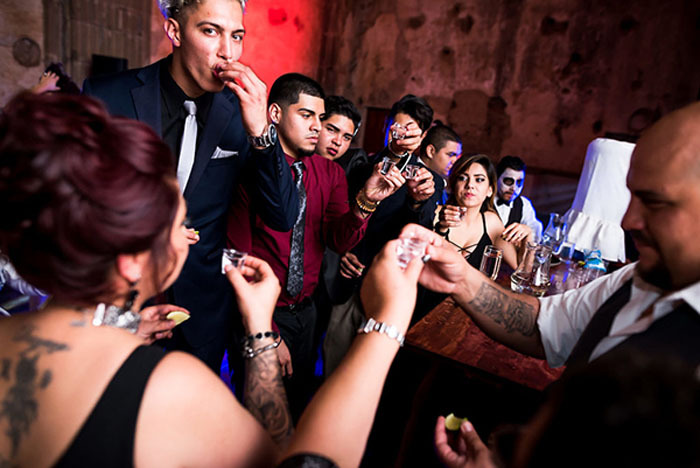 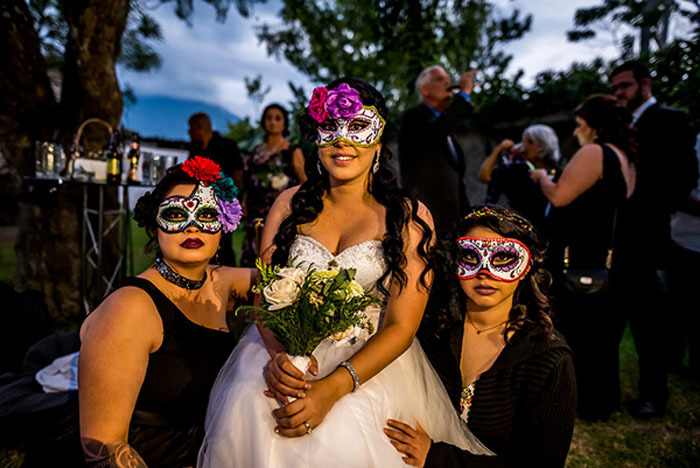 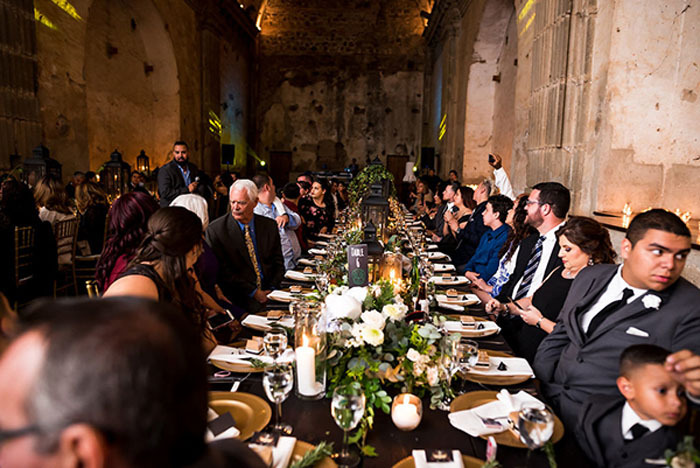 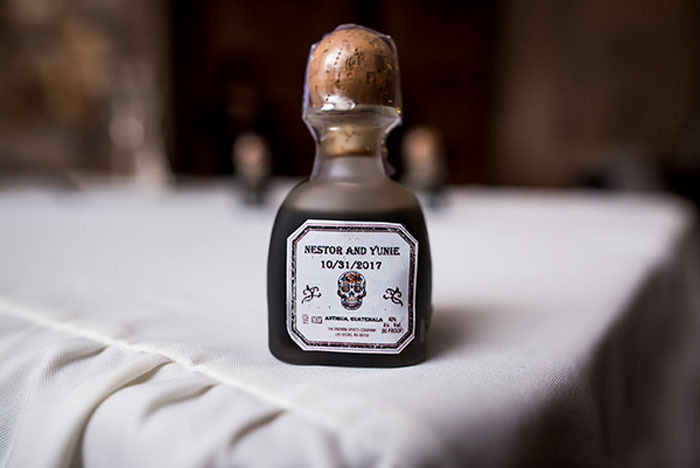 Guests blew bubbles from skeleton-shaped bottles as the couple ascended the aisle, favours were Tequila Patrón with a skull logo, and the bridesmaids wore black. 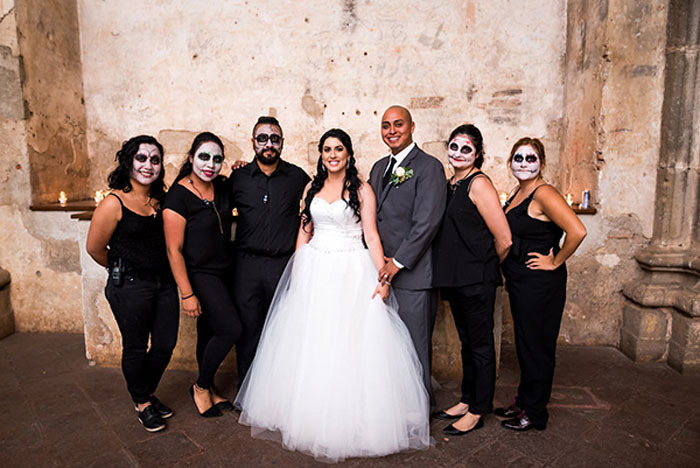 The catering and wedding planning team even had their faces painted as Day of the Dead icon La Catrina - a female skeleton. 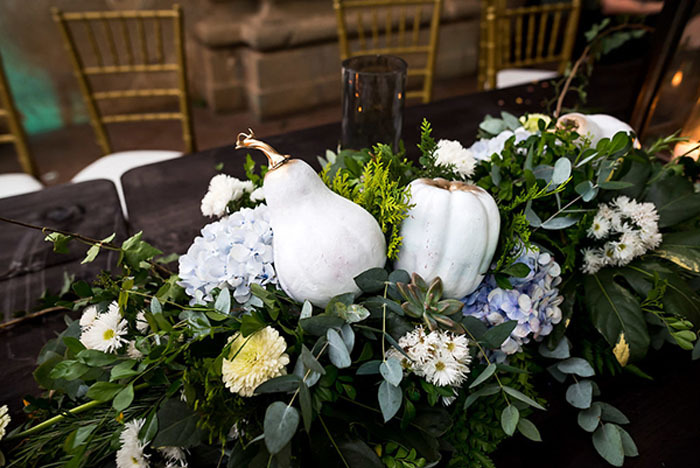 Halloween-inspired details also took centre stage with white and gold pumpkin décor, pumpkin baskets for the flower girls and halloween costumes for the children to take them into the evening. 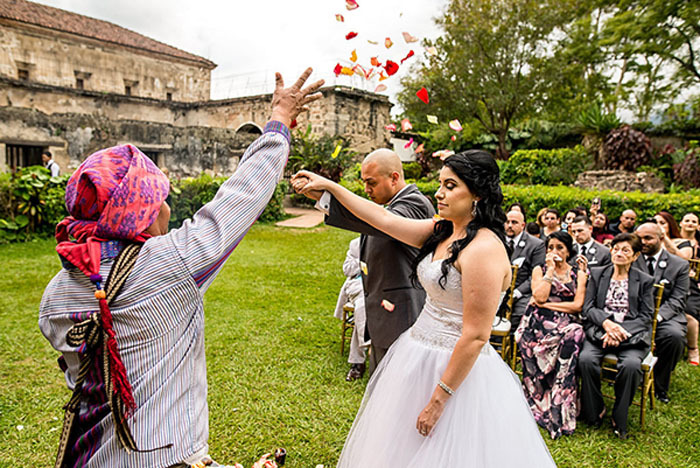 The day after the wedding,1st November 2017 - the Day of the Saints, Nestor and Yunie together with their friends and family travelled on a chicken bus to Sumpango as a final honour to Carlos. 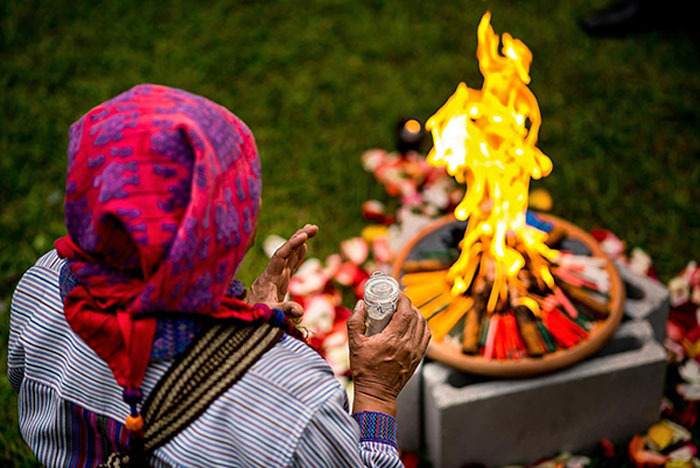 The tradition sees people painting and embroidering messages onto huge kites which are then released at Sumpango... a fitting tribute for a family member who continues their spiritual journey. 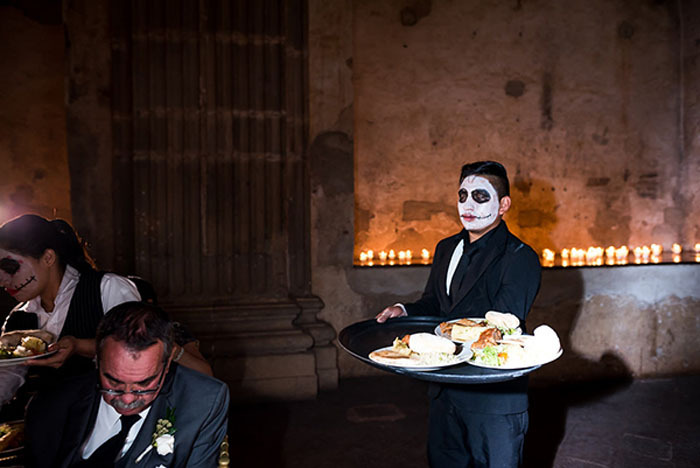 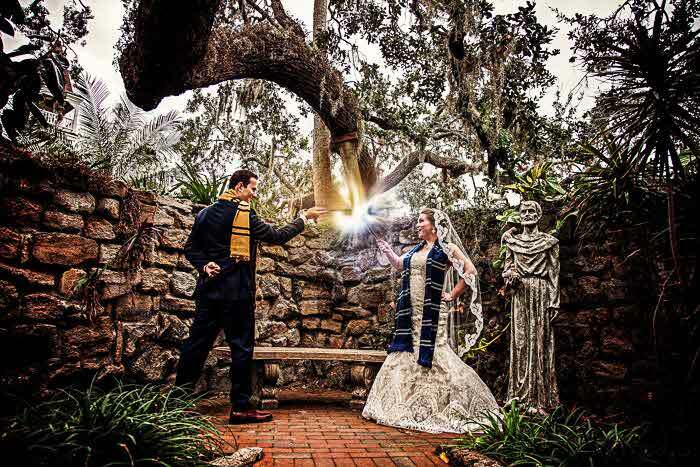 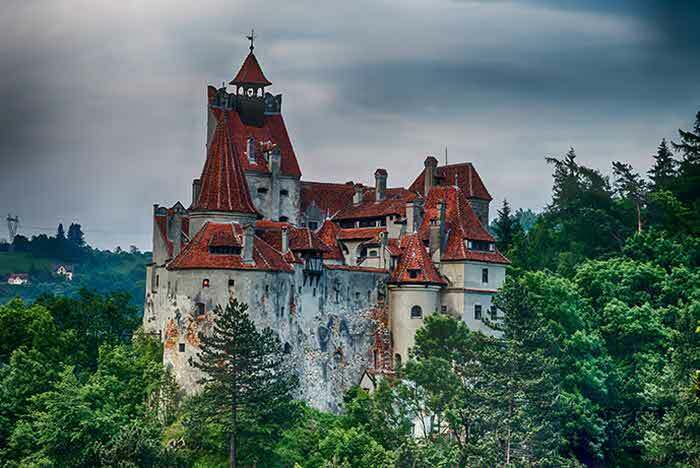 Are you hosting a Halloween or Day of the Dead themed wedding? 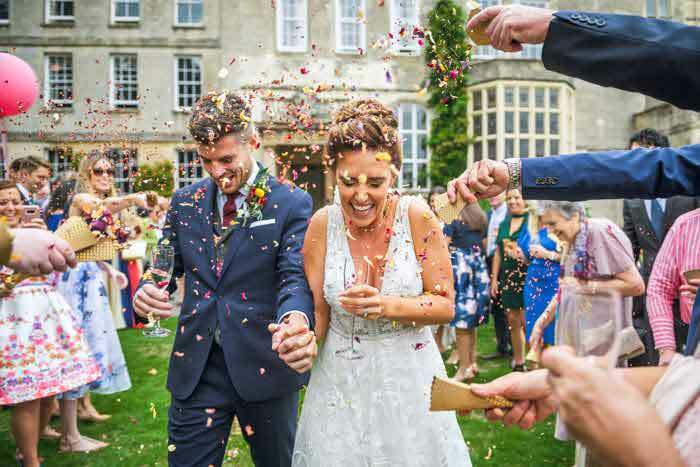 Let us know; email sarah.george@archant.co.uk.